The Royal Philharmonic Orchestra (RPO) is a British orchestra based in London. It tours widely, and is sometimes referred to as "Britain's national orchestra". 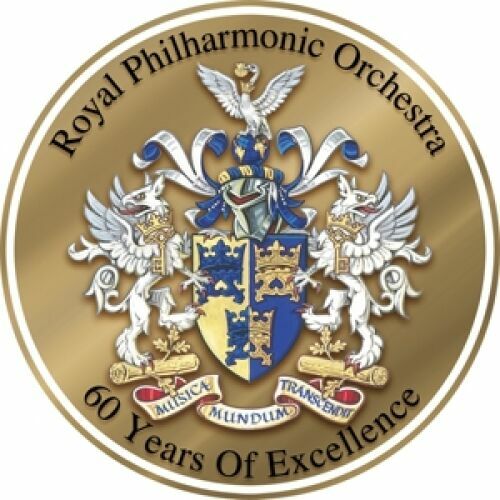 In 1946, Sir Thomas Beecham founded the RPO, which played its first concert in Croydon on September 15 of that year. Beecham was the RPO's music director until his death in 1961. Rudolf Kempe, who became assistant conductor in 1960, became principal conductor in 1961 and music director in 1962. The RPO gave him the title of Conductor for Life in 1970, and he stepped down from the orchestra in 1975. Subsequent music directors and principal conductors have been Antal Doráti, Walter Weller, André Previn, Vladimir Ashkenazy, and Yuri Temirkanov. Daniele Gatti was music director from 1996 to 2009. Both Temirkanov and Gatti currently hold the title of RPO conductor laureate. In 2009, Charles Dutoit became artistic director and principal conductor of the RPO. The orchestra toured the United States in 1950, thus becoming the first British orchestra to visit America since the London Symphony Orchestra in 1912.